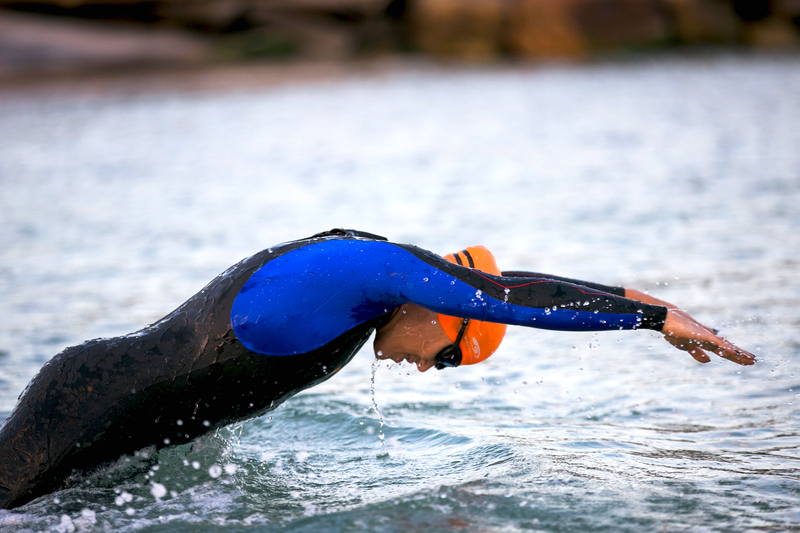 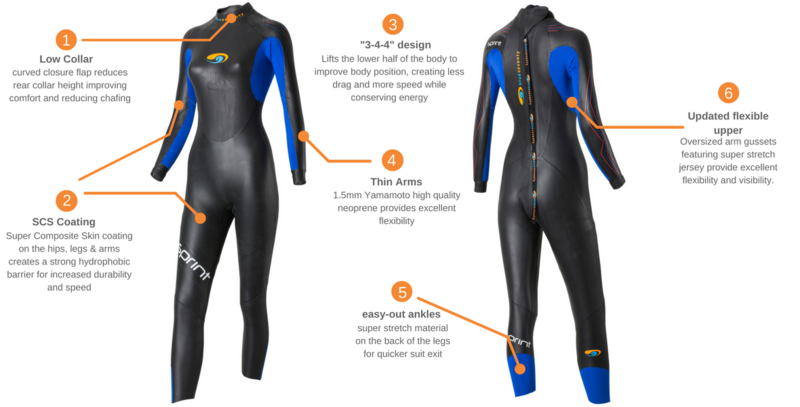 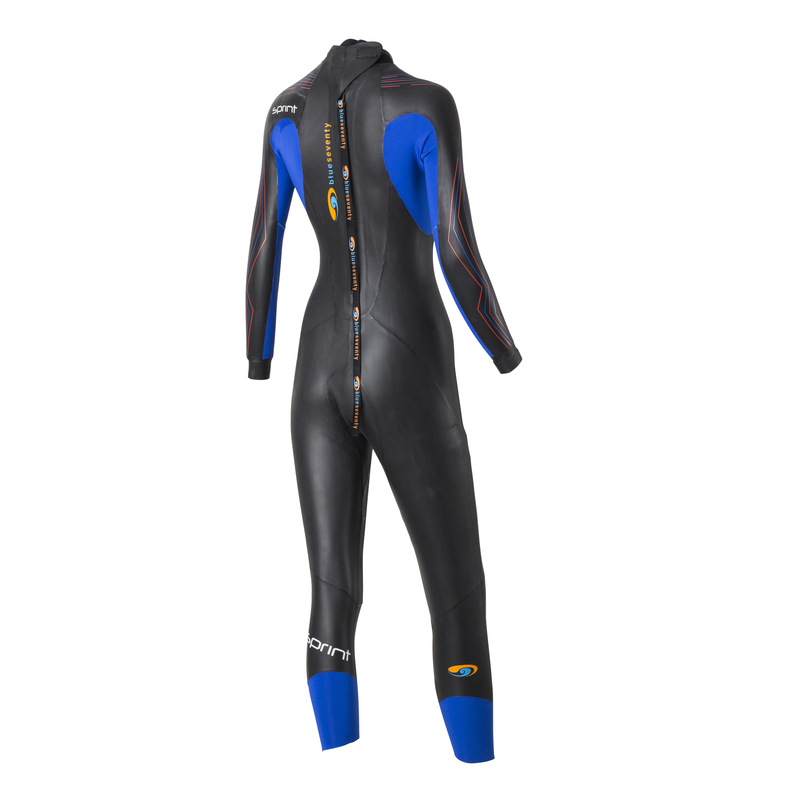 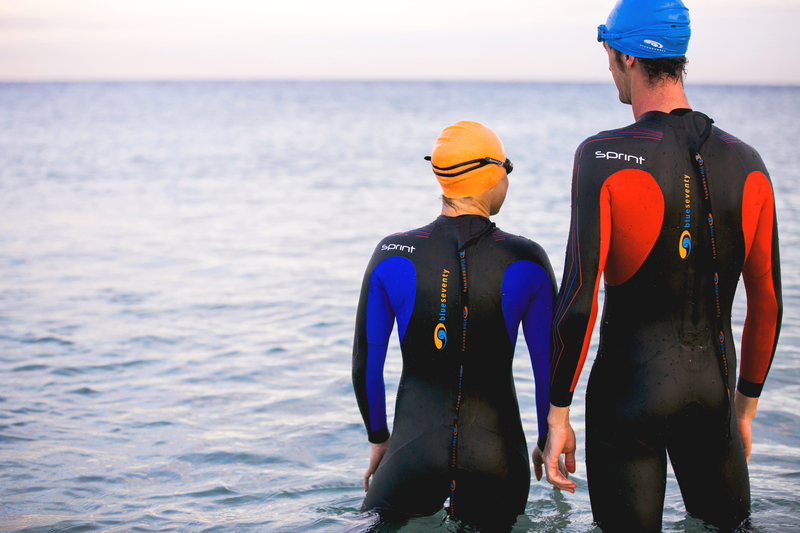 The entry level Sprint wetsuit is built with thinner neoprene and strategically placed super-stretch nylon to greatly improve flexibility at the arms and legs. 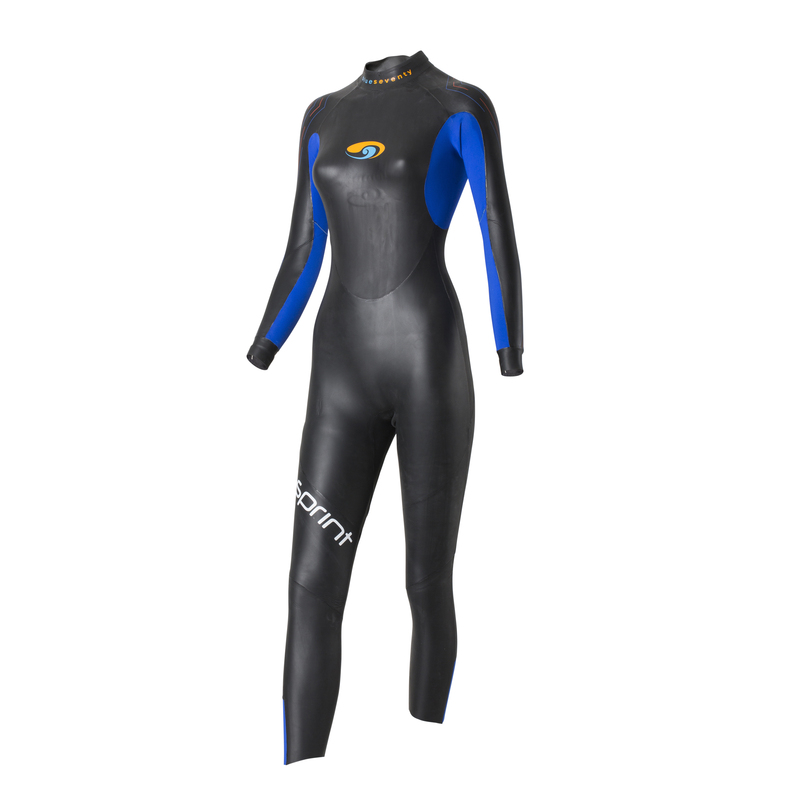 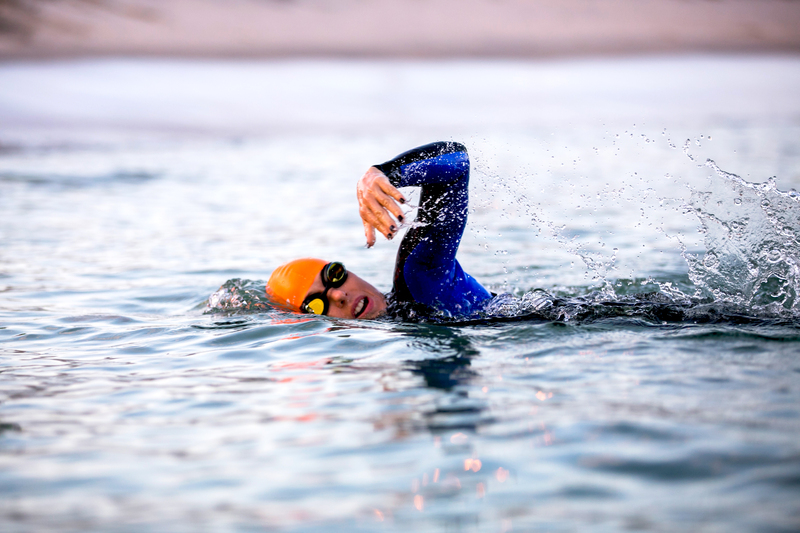 No other suit at this price delivers true open water swimming comfort without sacrifices to quality. Related links to "Sprint Women"
Customer evaluation for "Sprint Women"